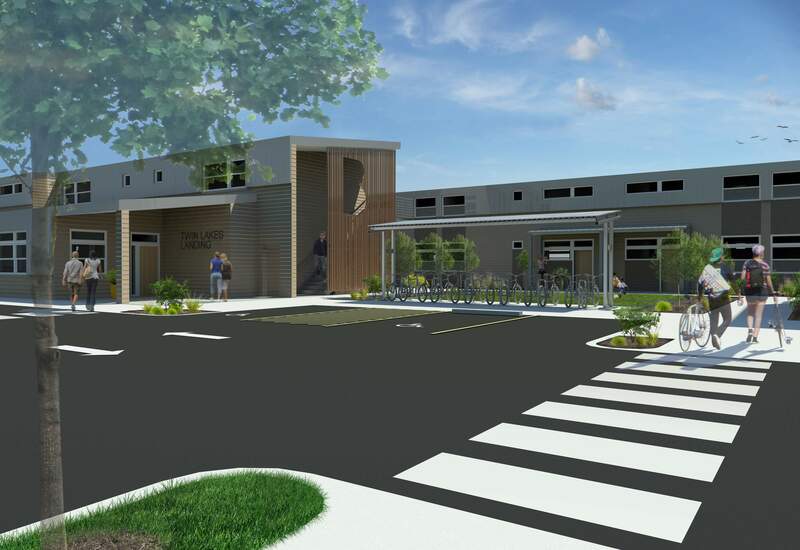 Affordable housing will be even more affordable for the residents of Twin Lakes Landing in Marysville because their energy bills will be so low. 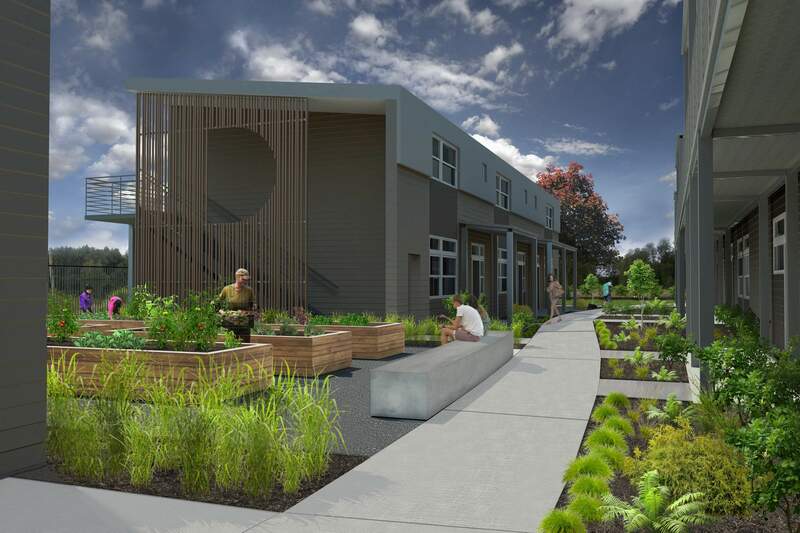 Designed for the non-profit organization Housing Hope by HKP architects in collaboration with Designs Northwest, the buildings are slated for construction in 2016, and have been planned to meet the Passive House Institute U.S. (PHIUS) standards. Energy costs are one of the biggest monthly costs for residents of affordable housing. The people living in these buildings might expect to use 75% less energy than standard construction – a big impact on their monthly budget. The buildings are also designed to meet the Evergreen Sustainable Development Standards and have many other environmental features. Included among these are access to open space with community gardens and play areas, native and adapted plants in the landscape, pervious pavement, water conserving fixtures, EnergyStar appliances, central laundry, efficient lighting, recycled building materials, healthy indoor air quality and plenty of daylight through operable windows. Residents of these new buildings will not only have lower monthly bills, but be living more sustainably.